Felting needles :: Felting Needle No.38 Twisted 5pcs. 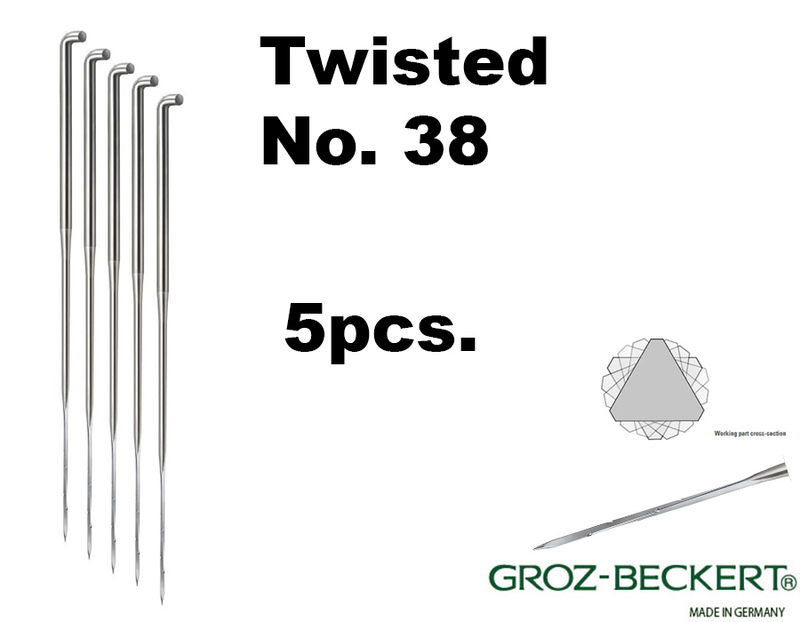 Home/Felting needles/Felting Needle No.38 Twisted 5pcs. Felting Needle No.38 Twisted 5pcs. High quality felting needles, fast shipping, very nice packaging. Thank you so much!